16. Because Where Else Can You Get an $11 Fried Sardine Skeleton? 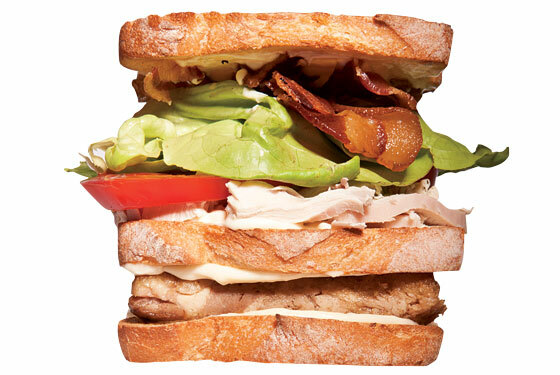 Court Street Grocers' turkey club.